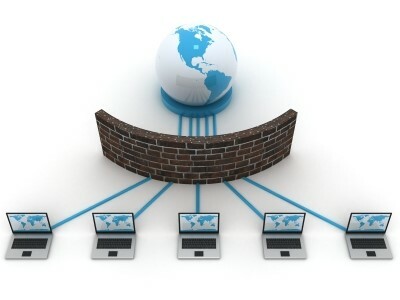 The firewall in simple terms is a barrier set to restrict the flow of website traffic to or from a network. Now, the barrier could be software or hardware alone or could be the combination of both to achieve the results. The entire flow of information should pass through the firewall in form of packets and blocks. Only the data that meets the criteria of the firewall settings enter into the network. The firewall, in a nutshell, stops the unauthorized access into a secured network. Of late, with the increased number of hackers at loose, trying to steal the information for their malicious gains, the firewall solutions for small businesses as well as the big corporations have become more crucial than ever. At VRS Tech, we provide an exhaustive firewall network security system in Dubai for every business and domestic use for a secure IT environment.